Limited Time, Extra Low Prices! 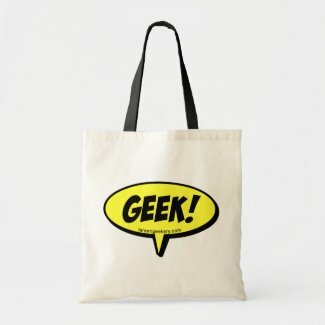 Now is the perfect time to buy Tote Bags and T-Shirts from our Larsen Geekery Zazzle Store. Sunday and Monday only, use code MOMSTEESBAGS and get 50% Off Bags and Shirts! 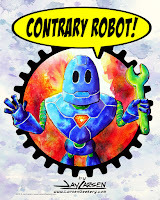 Lots of cool Geek Designs to Choose from.